Discussion in 'Lakers Discussion' started by LaVarBallsDad, Feb 12, 2019. Need I say more after the game tonight? Ryanwestlombardi, ElginTheGreat and Cookie like this. 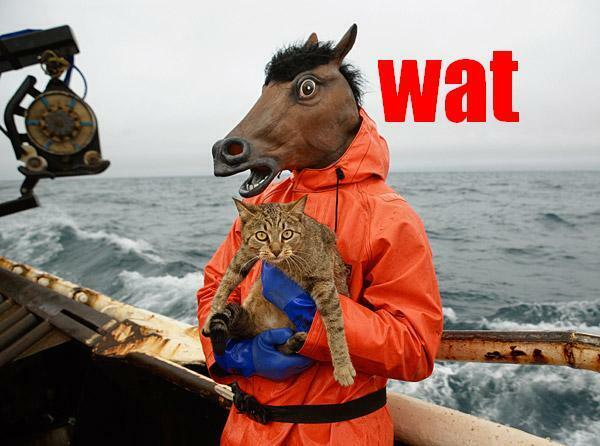 OmarE, tada, Kenzo and 3 others like this. Kenzo, Ryanwestlombardi and Cookie like this. @LTLakerFan - assume your position!! Haha...this loss broke me, but give me a submarine instead, cause I'm deep in the Nile. We're going to make the playoffs, it's just how badly will it end: a sweep or putting up a fight? wcsoldier81, ElginTheGreat and LaVarBallsDad like this. Yeah, a couple more losses and you have to seriously consider shutting lebron down. The tank isn't worth anything at this point, but we don't need the franchise's only hope for relevance getting hurt trying to miss the playoffs by a respectable margin. Dallas, no, and maybe even Memphis can pass us, too. LaVarBallsDad, ElginTheGreat and Cookie like this. TIME, Kenzo, SamsonMiodek and 4 others like this. I’m not even mad, we’d be wise to sit LeBron if he doesn’t give AF. Here he is post game talking about playing with a sense of urgency LMAO, this season is OVAH. RonStu, tada, LaVarBallsDad and 3 others like this. RonStu, Kenzo, LaVarBallsDad and 2 others like this. TIME, RonStu, LTLakerFan and 4 others like this. 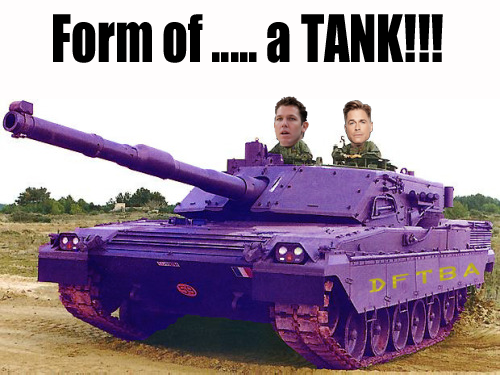 I’m on board the tank. After the Atlanta loss I don’t think we make the playoffs. The Sacramento Kong’s are ascending to that 8th spot while we continue to decline. I’m already thinking about what our “Plan C” is if we strike out on the 2019 top tier free agents (KD looking to go to the Knicks, a news report came out today he moved his business firm office to New York. Kawhi still looking like he will be either Toronto or Clipper bound. Klay will stay with the Warriors.) and also it seems unlikely the Pelicans will trade AD to us. It seems like their mind is made up that they will trade him to Boston as long as Tatum is in the deal. AD to Boston also means Kyrie probably stays there, considering the C’s will ship out a lot of their young kids that Kyrie doesn’t like in any AD deal. So this is my Plan C.
- Fire Luke. I was a big Luke supporter but at this point it’s hard to defend him. The important thing here if you fire Luke is you need a inspiring replacement. I do not want Jason Kidd or Mark Jackson. I would actually really like Jeff Van Gundy, I think he gets the itch to coach once in awhile but it would take a big offer to get him to walk away from his broadcasting gig. - If we strike out on the top tier free agents, I’m no longer down for 1 year rentals to preserve cap space for 2020. Besides, the 2020 free agent class isn’t great outside of AD. I would use our cap space and take a chance on DeMarcus Cousins. Maybe what will entice him is a big money deal that’s shorter term (1 year + 1 year player option at the max for both years). He’s looking good in his return, his numbers are down because of all the star power in Golden State but he’s rounding back to form. - Ingram has to go. It’s unfortunate but he doesn’t fit with Lebron. He has value as trade bait, I don’t actually know if he can get us Bradley Beal unless the Wizards commit to blowing it up. Assuming that’s not possible, I would look to trade Ingram for a 3 and D player... maybe someone like Robert Covington from Minnesota + their 2019 1st round pick (would currently be the #12 pick). - Assuming we don’t make the playoffs, and we do the 2 moves noted above... we would have 2 lottery picks. We would have to trust our very good scouting department to have the final say on who to pick (none of that Magic overruling the scouting department to take Mo Wagner crap). We need these two picks to hit. The scouting department just needs to do what they somehow always do... which is pick players that actually live up to their nbadraft.net NBA player comparisons lol. Let’s say we take the Bol Bol whos stock is down because of a broken foot, but projects to be Prozingis and Nasir Little who projects to be Kawhi lite. - I would just keep Lonzo. He’s proven on the defensive end he’s elite and his offense was slowly coming around before his ankle injury. Because we would keep Lonzo, I would also resign Rondo. We need to have a starting caliber point guard because I have a feeling it’s going to be a regular thing where Lonzo just misses 20 games a season and we need a capable starter when that happens. - if we can sign Taj Gibson for the vet minimum to be a defensive PF off the bench that also is solid offensively. - resign Reggie Bullock for some bench depth at the shooting guard position. We’ll be in the eighth seed by the end of the month. RonStu, Big Mamma Jamma, shoe and 1 other person like this. ZenMaster and LaVarBallsDad like this. My goodness! 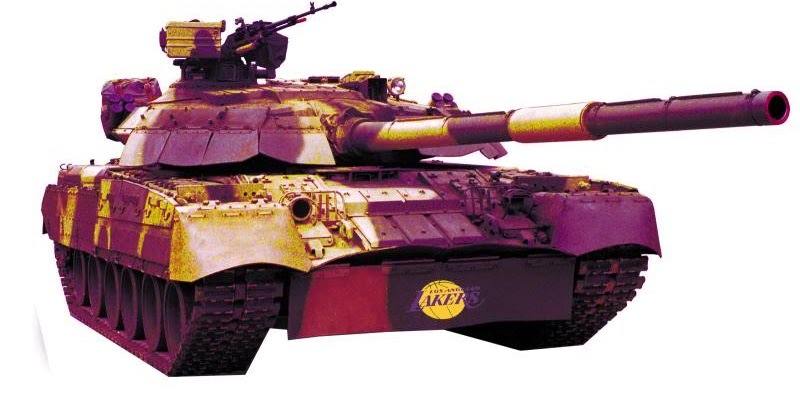 Not on board with tanking for another year. Not with a LeBron on our team. Not yet. Not just yet. I hope his impending embarrassment if we miss the playoffs makes him motivated. I am still a firm believer we have a good shot of upsetting any team outside of GSW if we do postseason this year. TIME, RonStu, SamsonMiodek and 1 other person like this. I had to go to a funeral today so I missed the game and was in traffic for 3 hours on the way home. In times of tragedy and schedule conflicts, before this last year, I always found a way to watch the game either through my phone or when i got home. After I read the Hawks had hit 10 three's in the first quarter, I decided to not even listen to the game on my way back home. And it looks like the Lakers had their 2019 season funeral today as well. The Lakers are unmotivated players with no pride in what they are doing as a team. You have some players who are playing hard and doing their best but there is zero chemistry or commitment to winning team basketball. Triple doubles in today's NBA are 300 yard passing games in the NFL. They aren't really that special any more. They do not mean anything in terms of wins like they used to. Watered down leagues with defenses hamstrung to not play to capacity. Offenses playing with Arena League rules. That's all it is. I said this before, it's on record in several of my posts here, and I will say it one more time. AD should have rode out his contract until HE could dictate where he can go with no interference. Rich Paul and Lebron thought they were in Cleveland, controlling Dan Gilbert. They control precisely....d***. They overplayed their hand and lost. And they dragged down, what had been an amazing 2 year clean up job by Magic and Rob, to depths where they ruined their potential stars as well as made trades that will not do anything in terms of wins. I guess it's easy for us fans to sit back and hope. It's not our money or our jobs on the line. So, we can have the hope of something happening. But, intuition of no deal for AD was always there. And if you are in Magic and Rob's position, you have to know that the chances of a deal were zero. I expect idiots like Rich Paul to make these kinds of mistakes, but not Magic and Rob. But that's what happens when you let players run your franchise. Players ruined coaches, executives and teams. Lebron James is a great player and an all time great but he benifited from a soft, p**** a** era that continues to get worse. Had Lebron played in the 90s, he would be Karl Malone. Maybe not in toughness, because Karl Malone was a real man and beast, but in terms of having the ability to win with more resistance. Savory Griddles, LTLakerFan, gcclaker and 4 others like this. 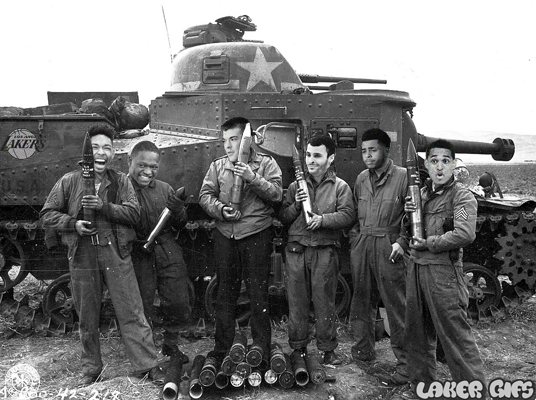 With the schedule that we have ahead, we don't even have to tank. Losing will happen naturally. Kenzo, LaVarBallsDad and alam1108 like this. LTLakerFan and LaVarBallsDad like this. Big Mamma Jamma, alam1108, LTLakerFan and 2 others like this.